This is an optional replacement bolt for Abloy deadbolt units. The drive in bolt is for metal doors in which the bolt is not screwed in like on a wood door but rather driven into place. Abloy's drive in bolt requires a 1 1/8" hole. It can be driven in using a rubber mallet and does not require a strikebox to be installed in the door frame. The bolt can be adjusted to fit doors with 2 3/8" or 2 3/4" backsets. 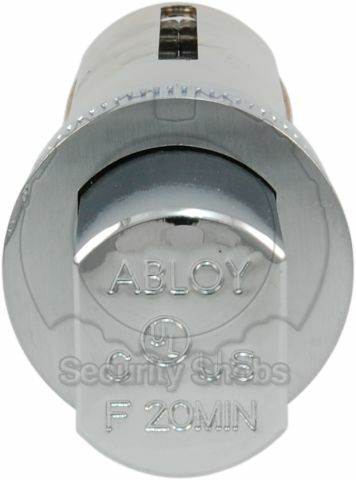 Abloy Drive In Bolt was successfuly added to your shopping cart. You can browse for more products or proceed to checkout.